Tobii Pro, the global leader in eye tracking research solutions, continues to push the envelope in eye tracking innovation with the launch of Tobii Pro Spectrum and Tobii Pro Lab, its most advanced eye tracking solutions to date. 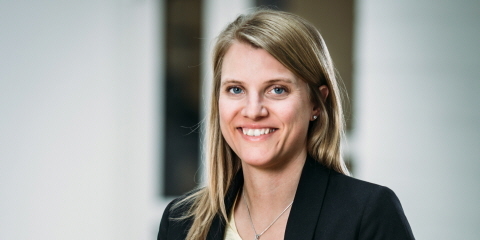 These research tools – to be exhibited at Neuroscience 2016 in San Diego, Calif. – from November 12-16 – will further expand the scope and richness of what can be achieved in behavioral research. Eye tracking is an objective and unbiased research method applied by research institutions, organizations and commercial brands to gain unparalleled insights into human behavior. With the launch of eye tracker Tobii Pro Spectrum and the new biometric research software Tobii Pro Lab, researchers within fields such as neuroscience, infant and child development, psychology, linguistics, reading and ophthalmology will be able to collect an increased amount of fine-grained data on eye movements with extremely high precision. The new eye tracking platform can collect data at up to 600 hertz (Hz) while still accommodating natural head movements – an unmatched capability in eye tracking for research. 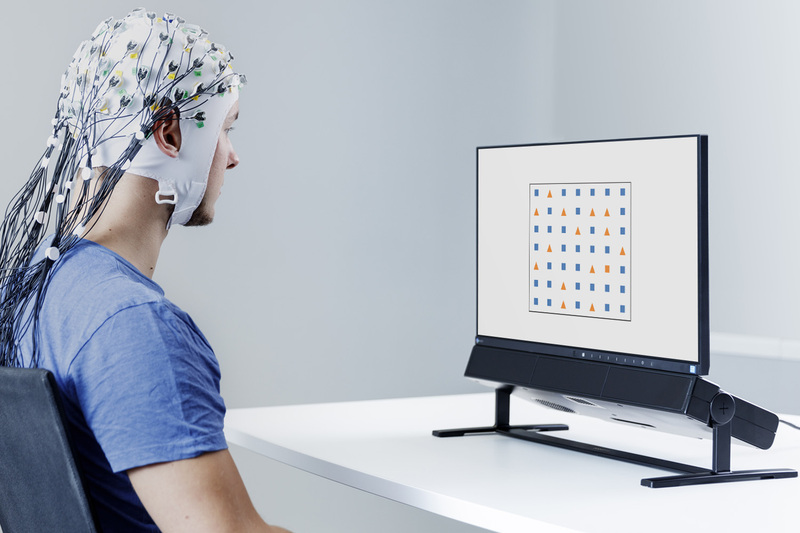 Tobii Pro Lab enables the combination of visual attention data with other physiological measurements such as EEG (brain activity), GSR (sweat production due to emotions or stress) and ECG (heart activity). Allowing people to behave naturally while being eye tracked is the foundation of all products from Tobii Pro and remains a key characteristic in Tobii Pro Spectrum. It collects gaze data at up to 600 Hz through two eye tracking cameras, each capturing up to 600 images per second from both eyes. The higher frame rate provides detailed information on eye movements such as fixations, micro saccades and pupil size changes, revealing what catches our attention and drives our behavior. Tobii Pro’s 3D mathematical model of the human eye enables the eye tracker to calculate exactly where somebody is looking even when they move their head, which becomes particularly valuable when studying subjects with short attention spans or infants and children. The robust tracking capability also enables more people to be tracked regardless of ethnicity, age or corrective lenses. Tobii Pro Lab is a new biometric software platform for behavioral research. 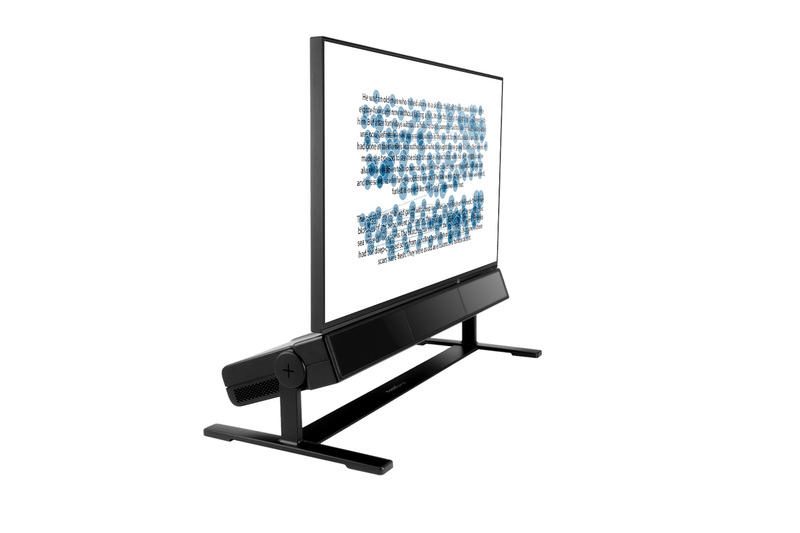 It supports the entire workflow from design, recording and analysis of eye tracking data. In addition, researchers have the possibility to easily sync this data with millisecond timing precision with other physiological data streams such as EEG, GSR or ECG for a comprehensive view on human behavior. Tobii Pro Lab’s versatility and ease of use increases the workflow efficiency and saves researchers’ valuable time, allowing them to focus on their findings instead of the technology. Tobii Pro Lab will be the analysis software for all eye tracking analysis, regardless of whether data has been collected through screen-based or wearable eye trackers. Further analysis capabilities will continuously be added to Pro Lab throughout 2017 and in the future. 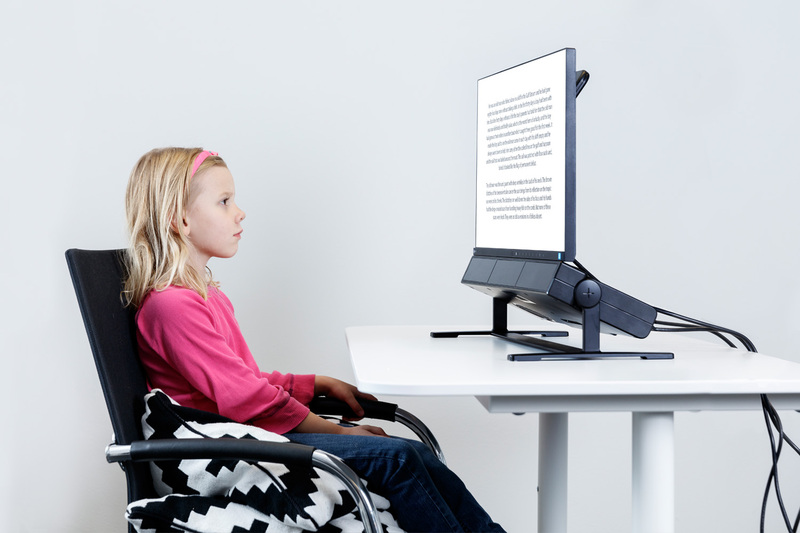 The new solution is accompanied by the Tobii Pro SDK, a comprehensive software development kit that will allow researchers to build their own customized applications for Tobii Pro Spectrum and other screen-based eye trackers from Tobii Pro. Eye tracking is the only methodology that can be used to record and analyze true visual attention and experience, and is growing rapidly in a wide range of fields. The technology and services from Tobii Pro contribute to new discoveries; from the psychologist trying to detect the likelihood of autism, to the radiologist improving reading patterns to improve the level of diagnostic accuracy, to the neuroscientist studying treatment effect on Parkinson’s disease, to the market researcher seeking to see the world through the eyes of customers.